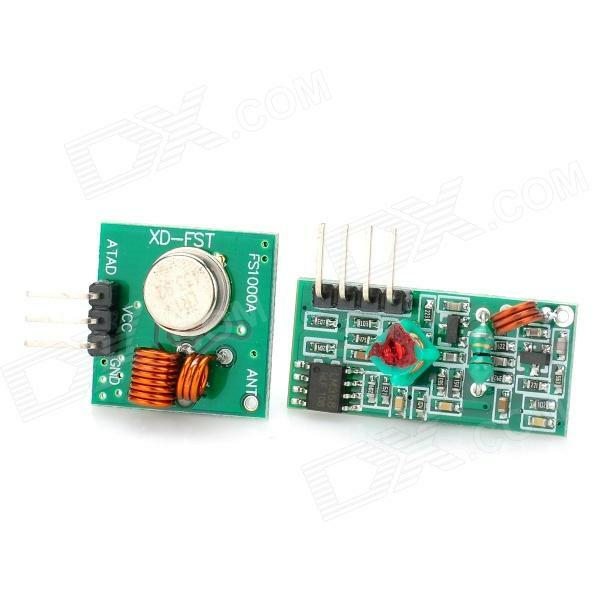 This product is available at Aliexpress, Gearbest, DealExtreme, Banggood, Ebay, Amazon.com. 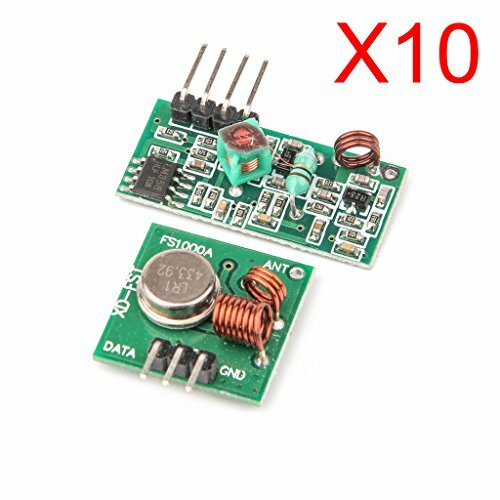 At aliexpress.com you can purchase 433Mhz RF Wireless transmitter module and receiver kit For Arduino Raspberry Pi for only $0.75, which is 93% less than the cost in Amazon.com ($10.98). 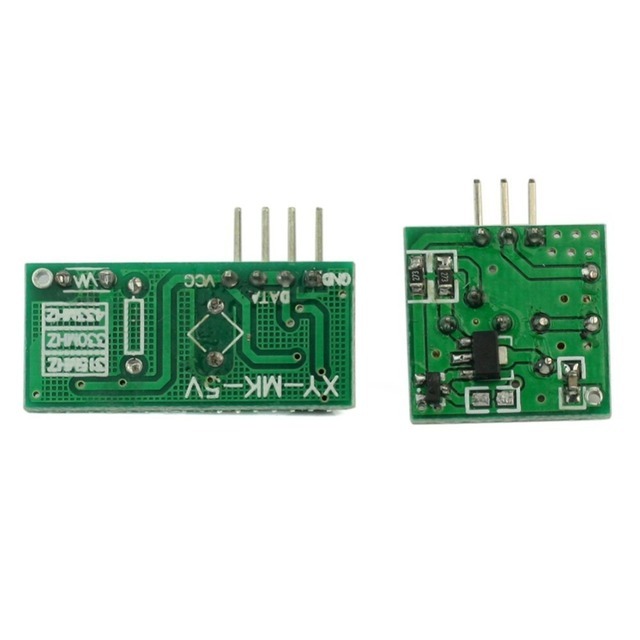 The lowest price of DAOKI 10PCS 433Mhz WL RF Transmitter + Receiver Module Link Kit for Arduino/ARM/MCU Wireless was obtained on 14 March 2019 2 h 02 min. 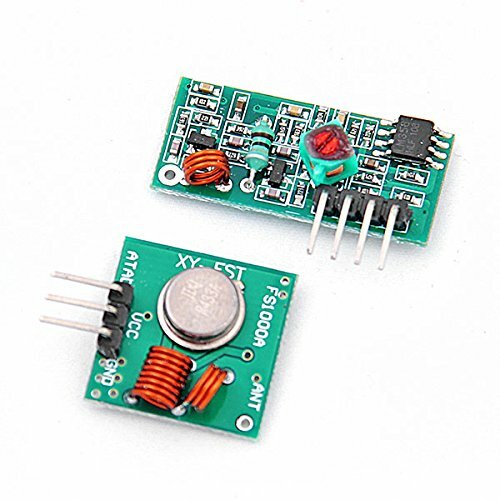 A selection of 433MHz Low Coast FS1000A transmitter / receiver radio modules for Arduino and RFLink projects. 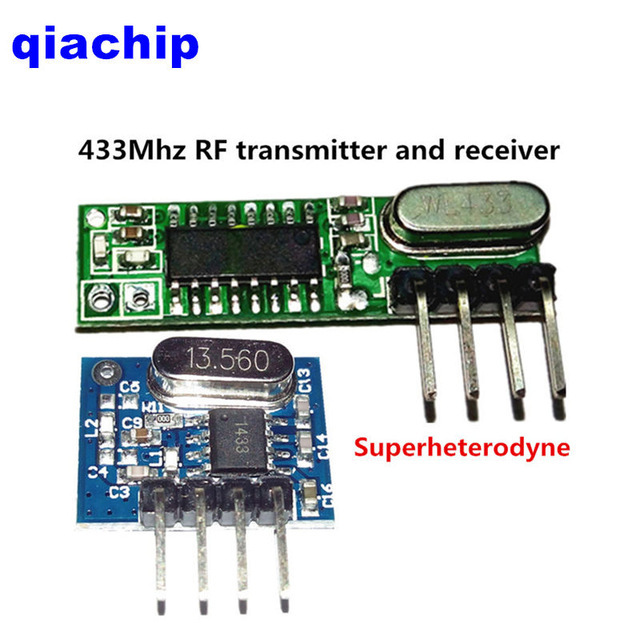 For the 433MHz RFLink wireless home radio gateway project, it is preferable to use a 433MHz superheterodyne RXB6 radio receiver such as this one (or this one for 315MHz reception). 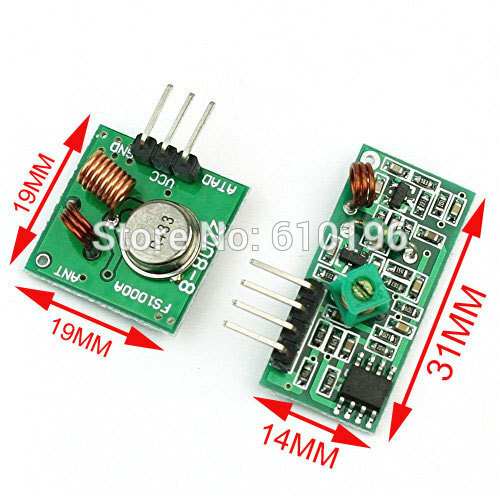 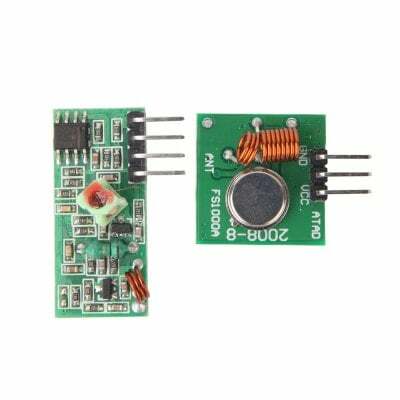 The transmitter module is of sufficient quality.